Welcome to the Boonah Show Society’s Virtual Tour. Please refer to the legend below to find the corresponding numbers. 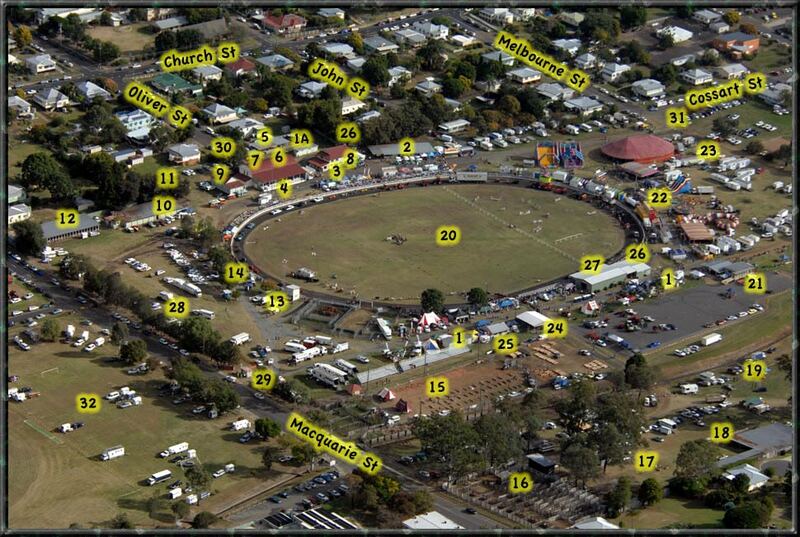 Knowing what to see and where to go… has never been easier at the Boonah Show!